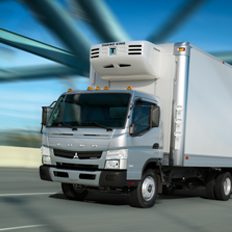 Ready to grow your commercial vehicle fleet? Choose from our large selection of new trucks, trailers, and tractors. 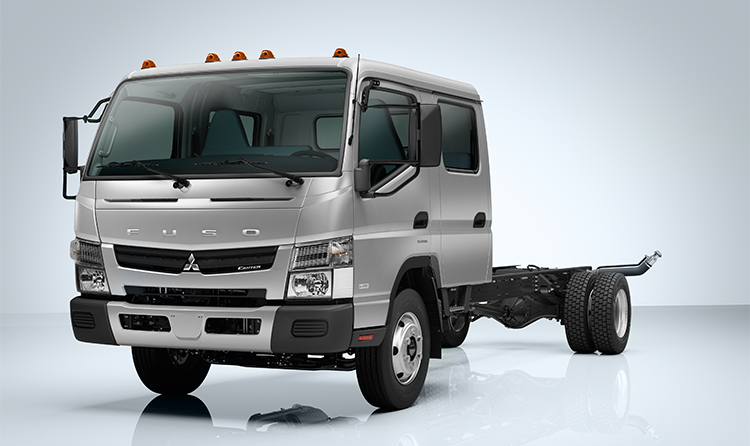 Are you looking for a powerful, durable, and comfortable medium-duty commercial vehicle for your next haul? 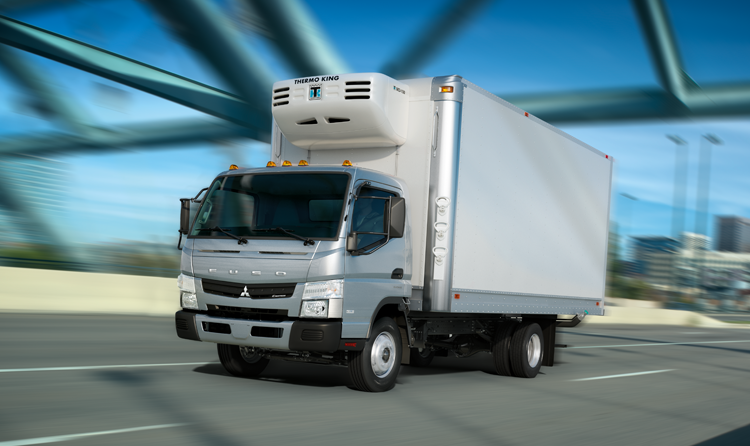 When you put your drivers behind one of our Mitsubishi Fuso Canter trucks, they’ll get the job done. Capable of transporting up to 12,490 lbs. 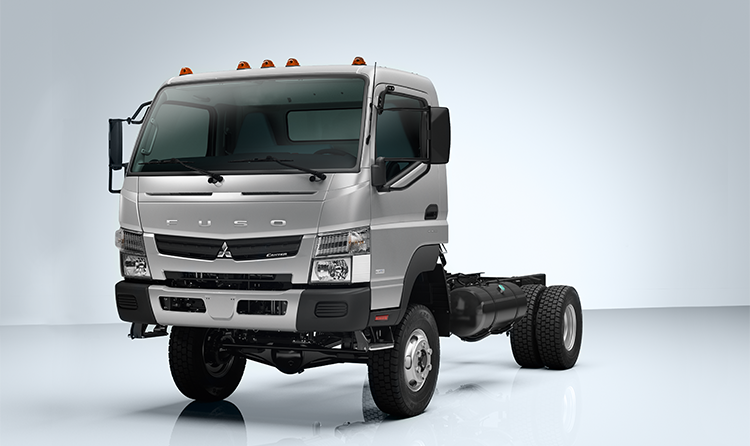 of payload capacity, these industry workhorses represent the ultimate in high-powered performance. 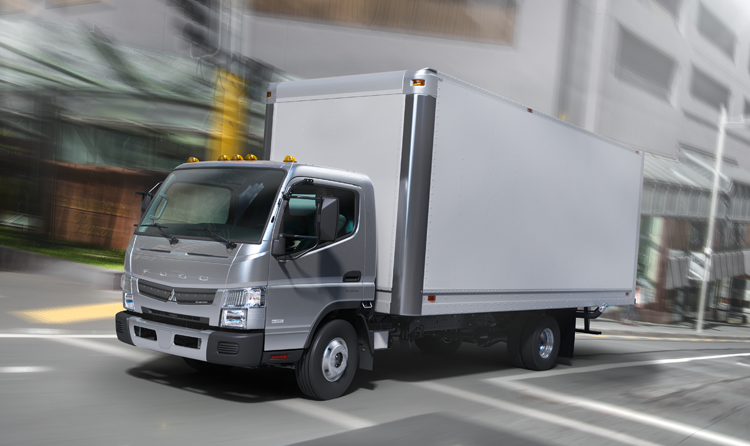 Moreover, all of the Canter trucks we carry are backed by 5 years of engine and powertrain warranty protection. 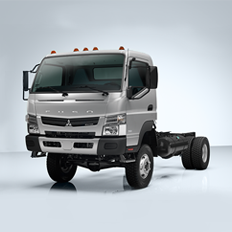 To see our full line of new FUSO trucks for sale, click the button below.